Data from our Show Tracker has been featured in an article in respected industry magazine Broadcast, exploring how local SVoD players in Spain and Sweden have helped the countries top the list for acquisitions of US-scripted shows. Broadcast asked Managing Consultant Jack Davison for some insight into the subject matter. "In the future, you could hypothesise that the acquisitions market will transition from pay-TV to SVoD, with the latter taking a bigger share of those international acquisitions." What is happening with SVOD? Subscription Video on Demand (SVoD) is beginning to dominate the international acquisitions market – and in some places outstrip sales made to pay-TV and free-to-air broadcasters. That’s what data from the 3Vision Show Tracker used in an article by Broadcast magazine highlighted. In fact, their ‘Spain and Sweden lead for US acquisitions’ feature demonstrated that the strong percentage for US acquisitions in both countries was driven by home-grown SVoD services. 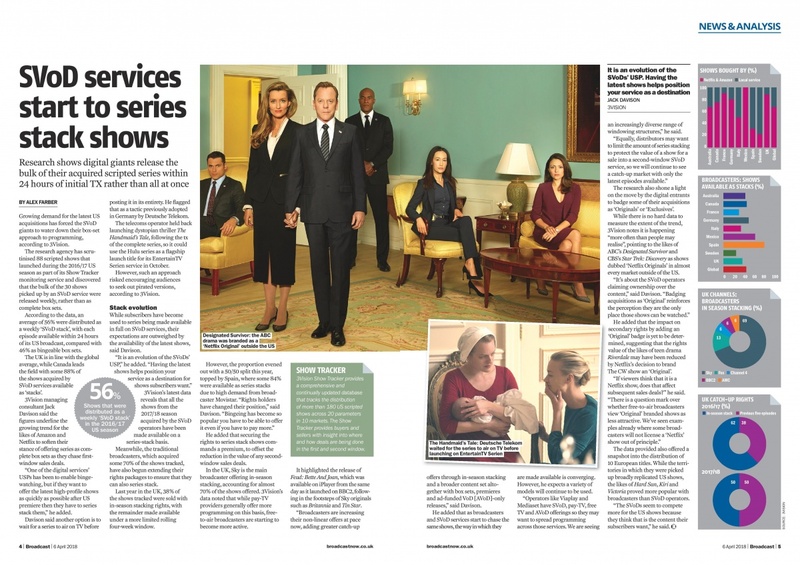 “One of the digital services’ USPs has been to enable binge-watching, but if they want to offer the latest high-profile shows as quickly as possible after US premiere then they have to series stack them". What shows are selling? Who are the key buyers? What rights are being used? What shows are Global SVOD after? 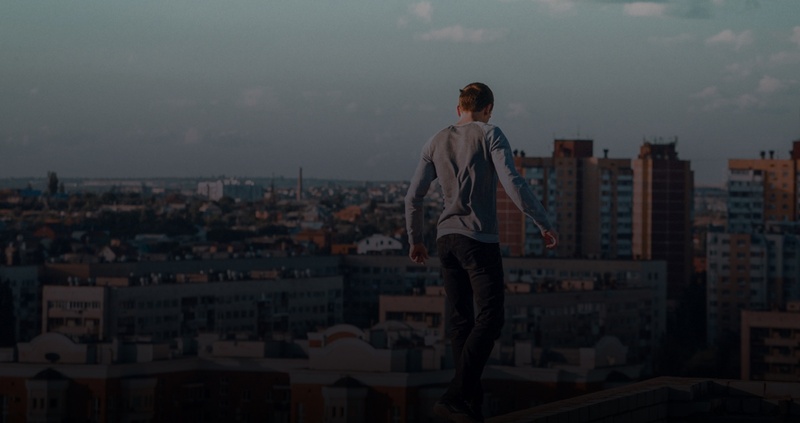 Equip yourself with the tool powerful enough to answer these questions. Find out more about 3Vision Show Tracker.